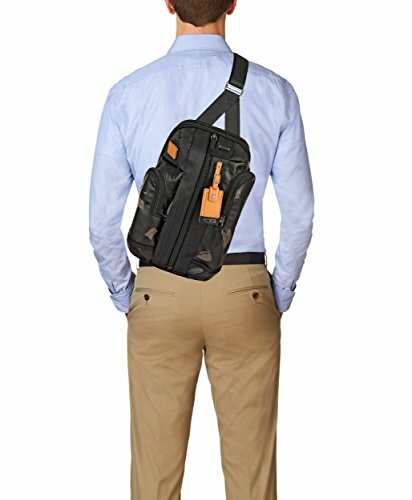 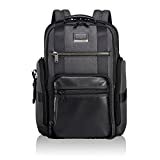 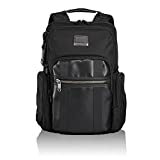 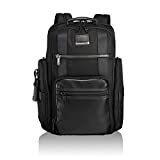 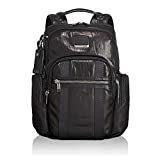 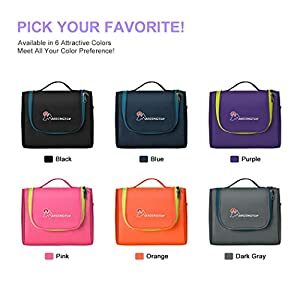 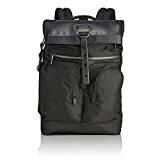 Anthracite Color Slim and LIght laptop backpack Heavy duty zippers 100% Polyester Nylon lining. 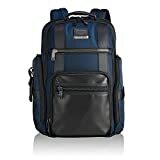 v=1602296035 : watch this video featuring products available on eBags.com. 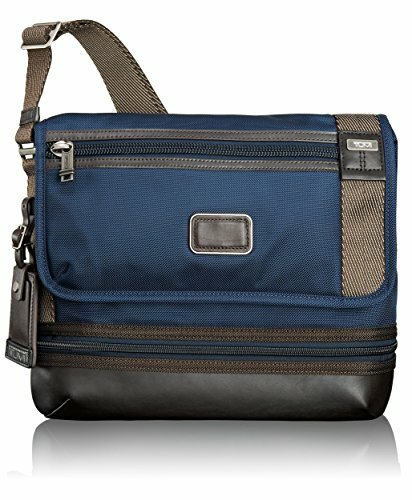 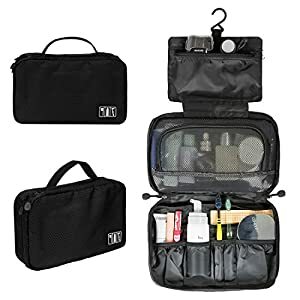 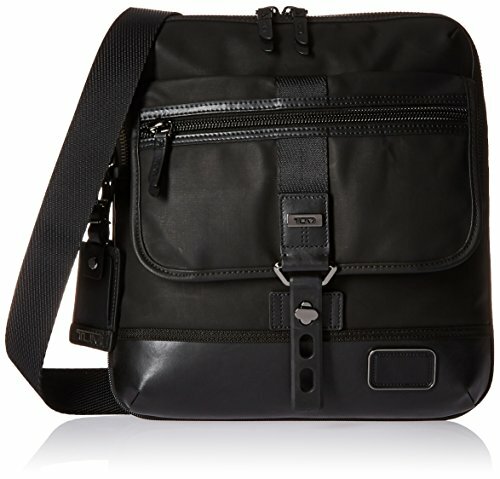 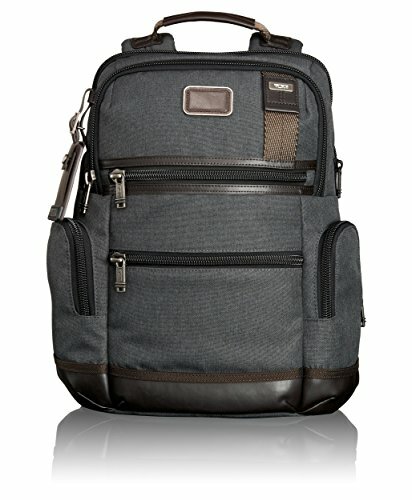 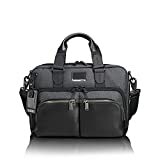 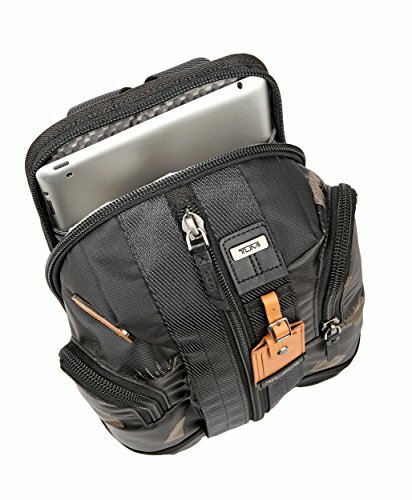 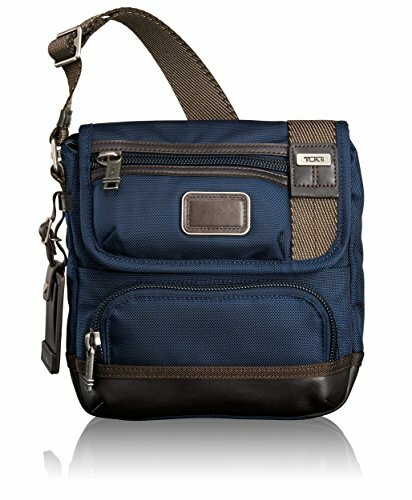 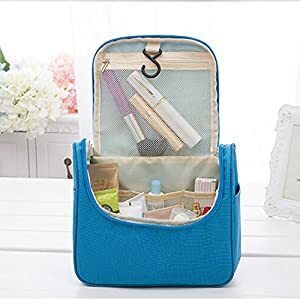 v=1810638112 : watch this video featuring products available on eBags.com. 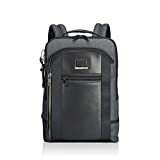 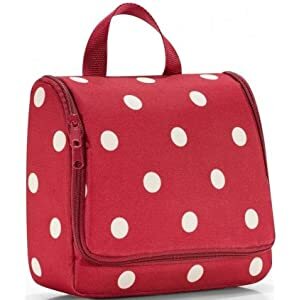 v=1934291686 : watch this video featuring products available on eBags.com. 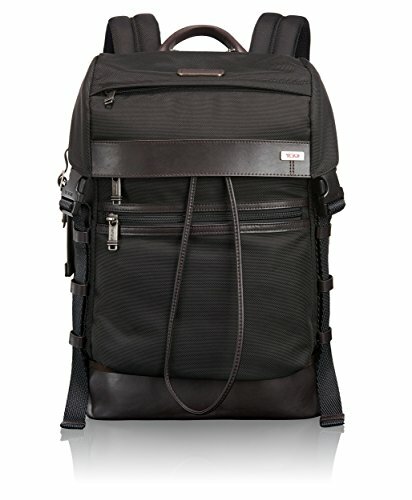 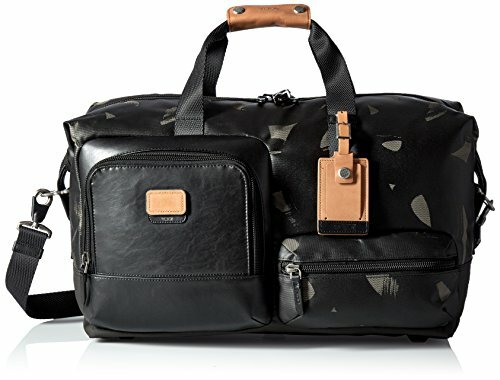 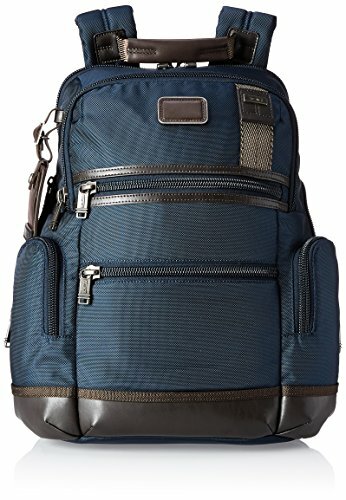 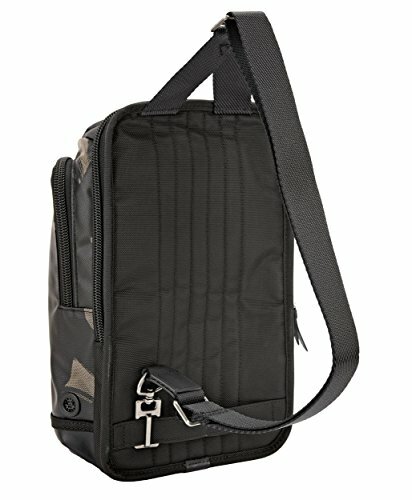 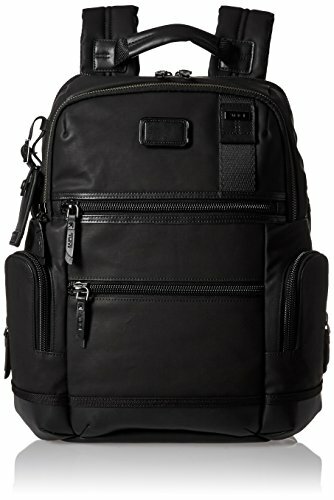 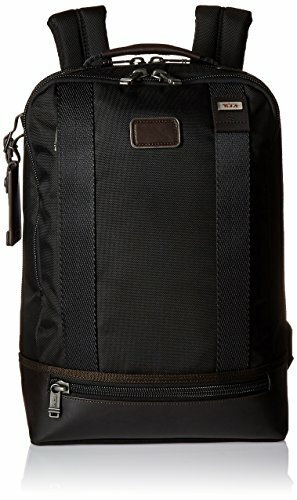 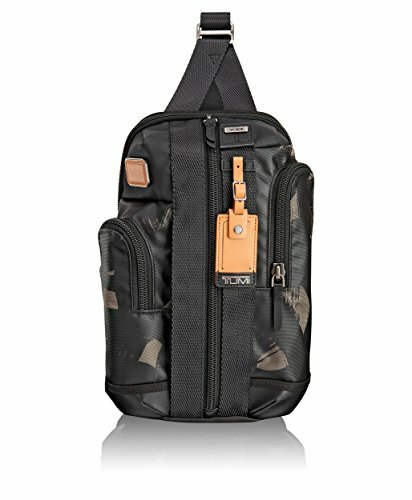 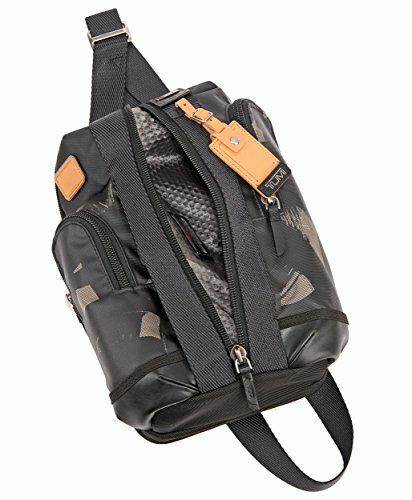 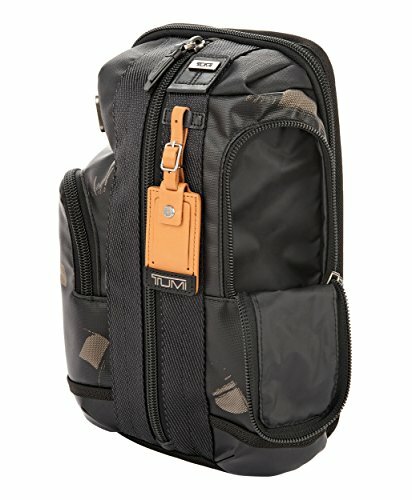 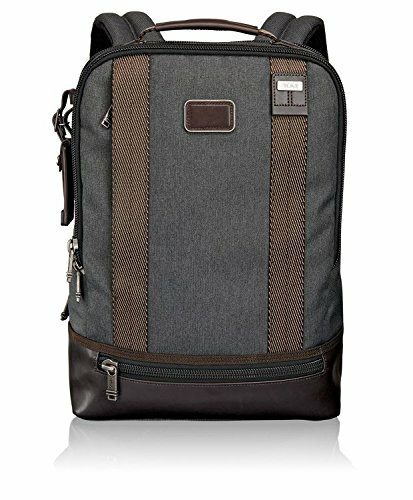 tumi alpha bravo, tumi alpha bravo cannon, tumi alpha bravo dover backpack.